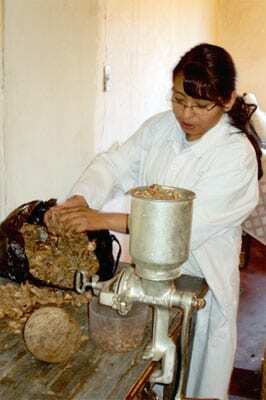 Bolivia is the world’s top producer of Brazil nuts, and nearly all of them are exported shelled. Many of these shells are dumped in waterways, where they ferment and become a source of contamination. But where others saw a nuisance, sisters Liset and Ximena Contreras saw an opportunity. 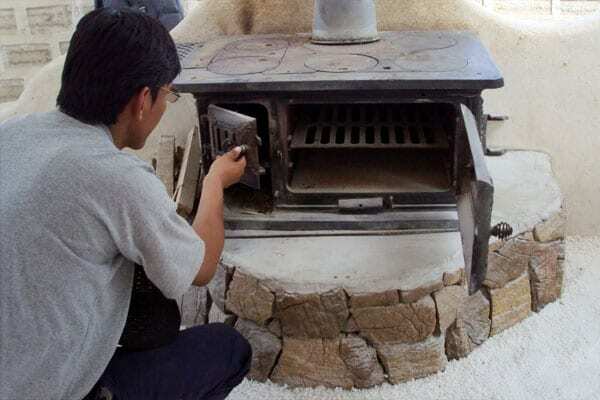 Liset, a 25-year-old industrial engineer from La Paz, researched the properties of the Brazil nutshell and found that it has a high heating value – double that of wood pellets and close to the value of natural gas. So Liset and Ximena launched PelletBol, a business created to find productive uses for waste products. 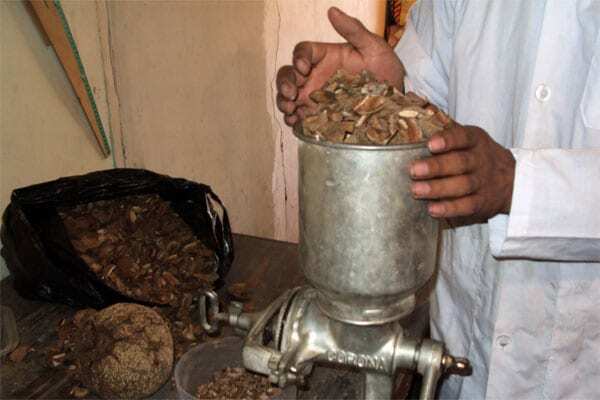 Their first project was to develop a method to compress the Brazil nutshells into pellets for heating fuel. But the Contreras sisters lacked the know-how to turn their technical knowledge into a commercial enterprise. So they entered a regional TechnoServe business plan competition called Idea Tu Empresa. Idea Tu Empresa spans six countries in South America. The program, supported by the Inter-American Development Bank’s Multilateral Investment Fund, J.P. Morgan, Cargill, SABMiller and others, helps entrepreneurs to launch businesses that create jobs and economic opportunities for their communities. TechnoServe enlists expert judges to evaluate business plans and choose the most promising entrepreneurs, who can receive seed funding and support from experienced business advisors. 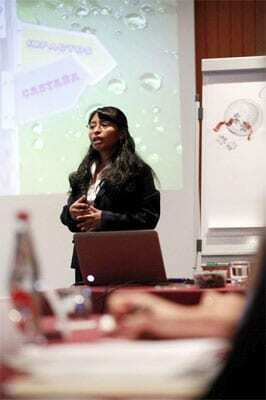 Liset and Ximena entered the business plan competition in Bolivia, and PelletBol was selected as a winner. The company received $15,000 to invest in processing machinery thanks to the U.S. Agency for International Development, which provided cash awards to some business plan competition winners. Just as significantly, Liset and Ximena are receiving one-on-one mentoring with a TechnoServe consultant who is helping them learn basic business skills, refine their business plan, streamline their production and research markets for their product. TechnoServe also helped the Contreras sisters with their application to the Cartier Women’s Initiative Awards, an international competition that aims to identify, support and encourage projects by women entrepreneurs. Liset and Ximena were chosen as finalists for Latin America, and in October, they traveled to Paris for the final round of the competition, where finalists submitted a detailed business plan and presented their projects in front of a panel of judges. Liset and Ximena were not selected as winners, but the experience proved invaluable for the sisters and their business. They participated in seminars and networked with other women entrepreneurs from across the world. Their innovative ideas received support from the judges and event participants. With guidance from TechnoServe, PelletBol is testing its initial product in preparation of launching sales early this year. In the meantime, the company is sourcing Brazil nutshells from collectors, creating a new source of income in poor communities in the Amazon.